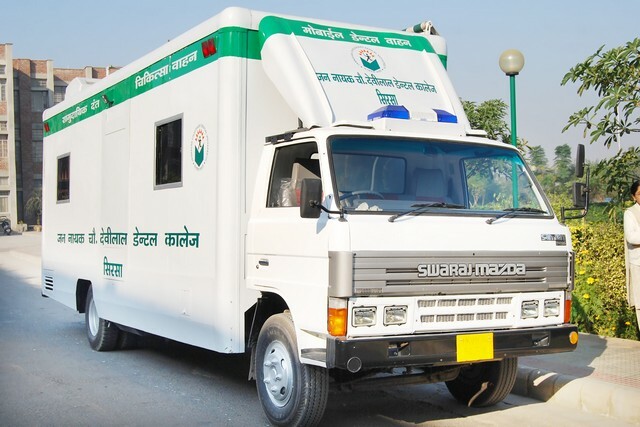 In an attempt to reach the patients in remote areas, and spreading awareness the mobile dental vans have been into service for a long time. 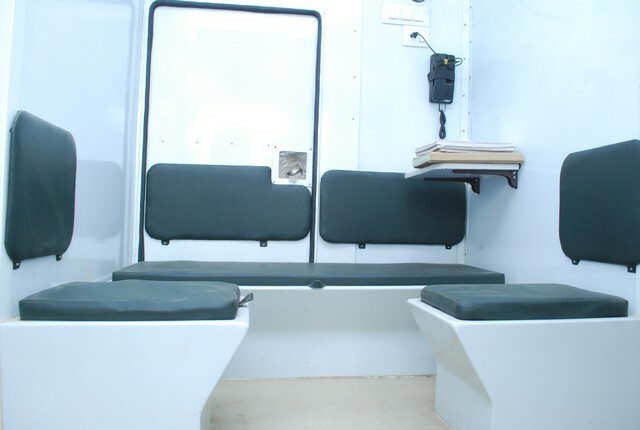 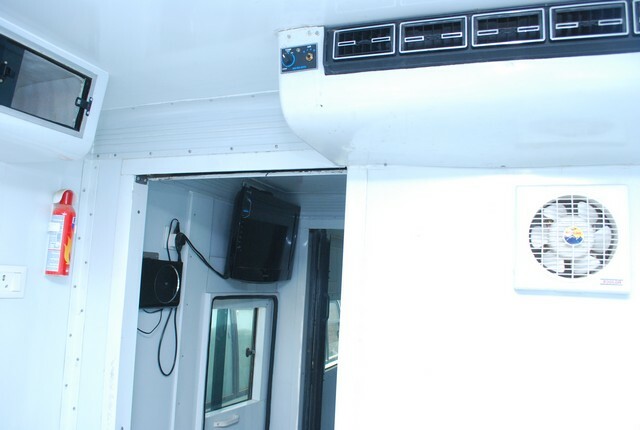 The dental vans are well equipped with advanced electronic chairs and adequate working area. 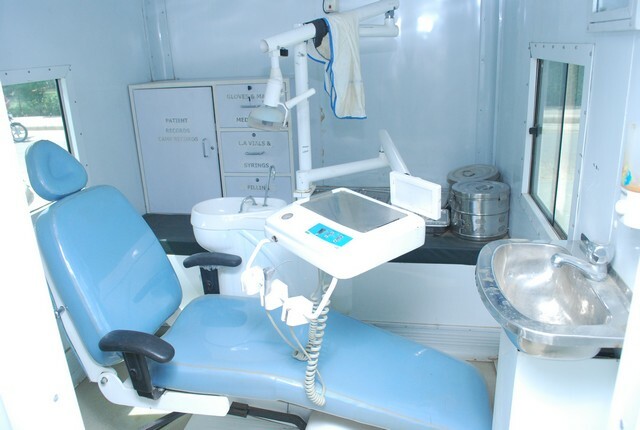 Dental check up and treatment camps are carried out in near by and far off areas on regular basis.